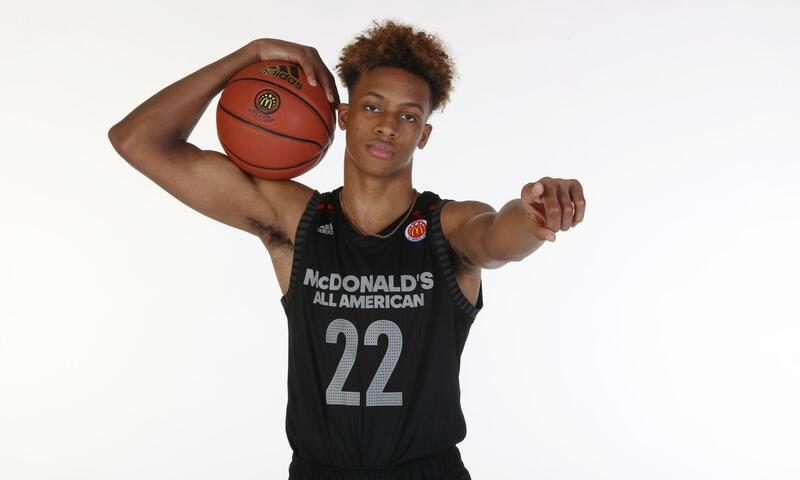 Today, one of the top recruits in the nation, Romeo Langford, officially announced his commitment to play for Indiana University. He made the announcement in the gymnasium of his soon-to-be alma mater, New Albany High School. The Indiana native has been regarded as one of the most talented high school players in the nation and is one of just three recruits ranked in ESPN’s top-30 to make his announcement so late. In November of 2017, Langford narrowed down his decision to three schools: Vanderbilt, Kansas, and hometown favorite, Indiana. Since then, he’s given no hints as to which school he is leaning towards. Vanderbilt fans have waited patiently, hoping that our up-and-coming basketball program would win him over. 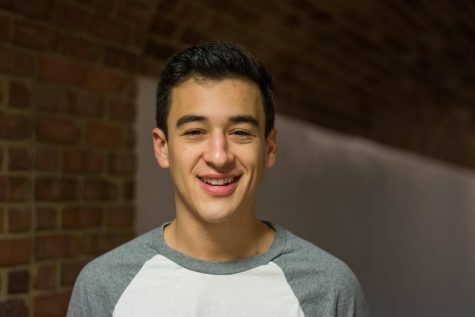 Bryce Drew and the Commodores were able to break school recruiting records with the addition of Darius Garland, then broke that very record with Simi Shittu. Garland and Shittu are both five-star recruits and are ranked 16th and 18th in the ESPN top 100, respectively. Unfortunately, that wasn’t enough to pull Langford from Indiana. Langford was ranked slightly higher than the others, coming in at 5th in the ESPN top 100. He was a McDonald’s All-American and had a prolific high school basketball career. In four years, he averaged 17.1, 29.3, 28.7, then his senior year, 35.5 points per game. Langford is an electric scorer to say the least, but he rounds out his game averaging around 10 rebounds and 3 assists per game. The Commodores may have missed out on a great player, but let’s give credit where credit is due: Bryce Drew and his recruiting staff still reeled in two five-star recruits, Garland and Shittu, along with a four-star, Aaron Neismith, giving the program a bright future. We wish Romeo the best of luck next season with the Hoosiers.